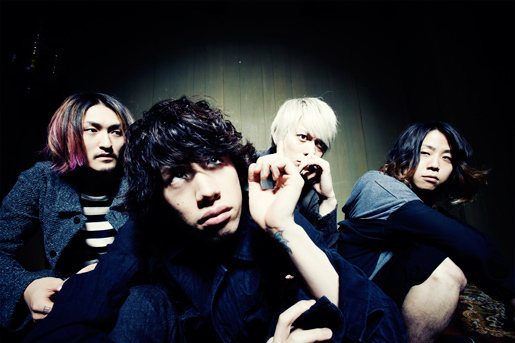 It was recently announced that popular Japanese rock band ONE OK ROCK will be holding their first live performances in the U.S., making stops in Los Angeles and New York. Presales begin September 26th local time (local to the venue it would seem) which can be purchased using the password “BEGINNING”, while general sales begin on September 27th. General admission and Meet & Greet ticket options will be available. The meet and greet ticket package will include early entry into the venue, a post show meet & greet, an autographed poster, and a commemorative laminate. We are excited to announce that we will be coming to USA for the first time in February 2014! February 7th at Club Nokia, Los Angeles and February 9th at Best Buy Theater, New York!! Tagged Los Angeles, New York, ONE OK ROCK.